Have Breakfast with the Easter Bunny at the Maryland Zoo, April 20! Sit down for a delicious breakfast with the Easter Bunny! If you could have breakfast with anyone, who would it be? Some might say Santa Claus or the Tooth Fairy, but this spring it's all about the Easter Bunny, who you can have breakfast with at the Maryland Zoo! 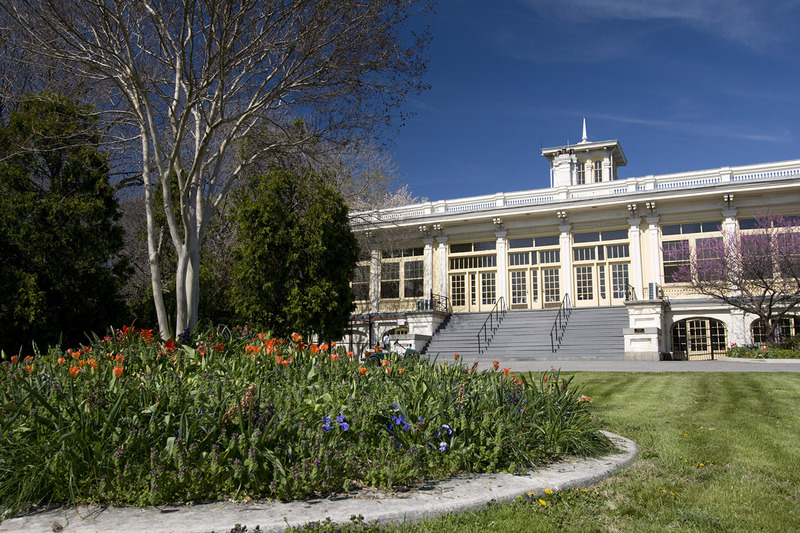 This Easter weekend, enjoy a delightful breakfast at the zoo's lavish Mansion House property overseeing Druid Hill Park. Visitors will have a chance to take a photo with the Easter Bunny and take part in family-friendly activities. Allow live animal ambassadors to accompany your breakfast and dabble in arts and crafts. There will also be a raffle held for a chance to win one of five gift baskets from Baltimore sweet shop, Mary Sue. Raffle tickets are only $1 each, so don't miss your chance! But the fun doesn't have to stop at breakfast. 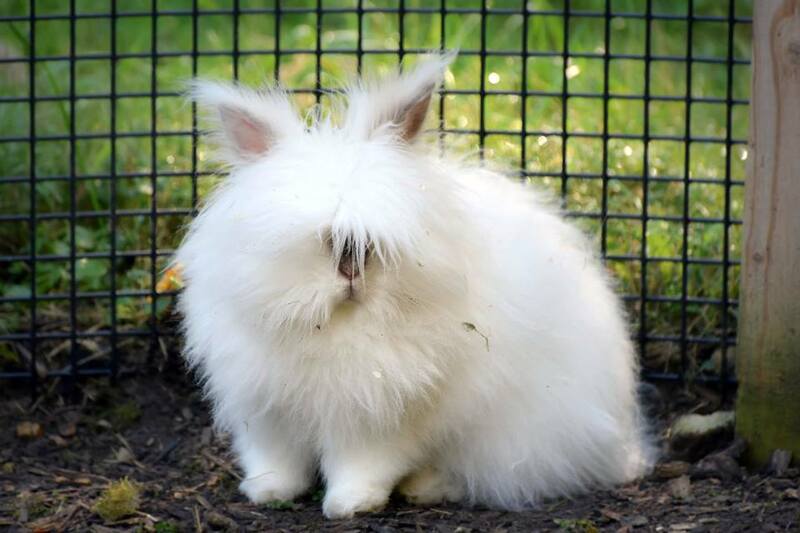 Afterward, you can hit up the zoo's Bunny BonanZoo, which comes free with your admission (and more treats from Mary Sue!). More information about that event can be found here. Zoo members get reduced admission of $25 compared to non-members' $35. Children between the ages of 2-11 can get in for $20, and children under 2 get in for free, though tickets are required for entry. "Breakfast with Bunny" will be held Saturday, April 20, 2019, at the zoo's Mansion House from 8:30-10:00 a.m. You can contact the zoo at events@marylandzoo.org or call 443-552-5276 for more information. Will you be having breakfast with the Easter Bunny? Incorporating the Maryland Zoo into your weekend plans? Tell us in the comments below. The Maryland Zoo holds tons of fun events! Brew at the Zoo is May 25-26! Learn more here.